Welcome to the website of Best of Times Barbershop! 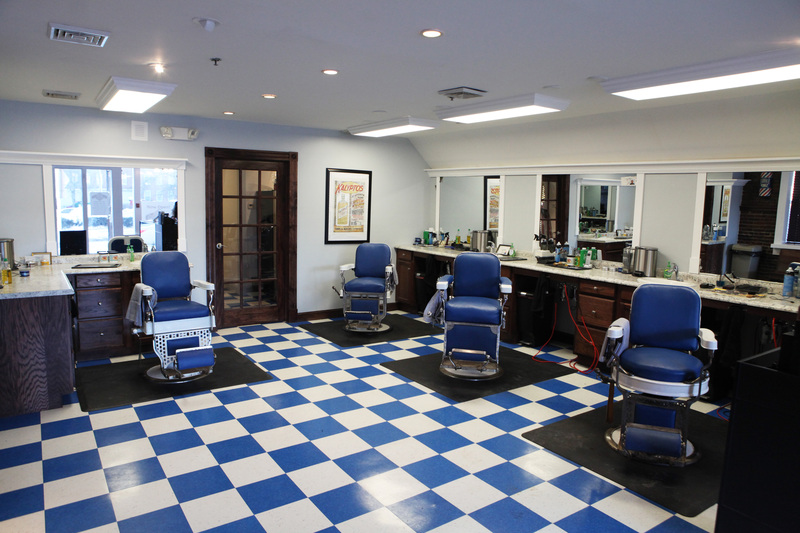 Best Of Times is a traditional barber shop located in the heart of Downtown Dover, NH at 364 Central Ave. We offer hair cuts, hot towel shaves, and shoe shines. We are a community based business that doesn’t lose sight of the quality of our trade as well as providing a comfortable and welcoming atmosphere.